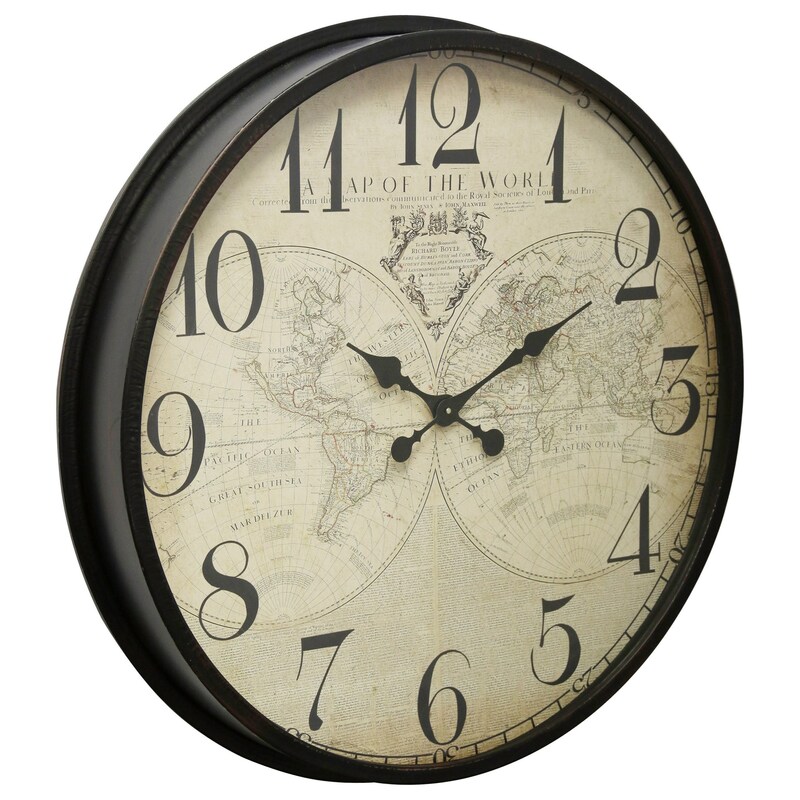 The Clocks Black Wall Clock With Map Face by StyleCraft at Household Furniture in the El Paso & Horizon City, TX area. Product availability may vary. Contact us for the most current availability on this product. Every room deserves a clock, but don't sacrifice style to accomplish that! Pick a decorative clock to match your home and style from this group of wall clocks. The Clocks collection is a great option if you are looking for Transitional Contemporary furniture in the El Paso & Horizon City, TX area. 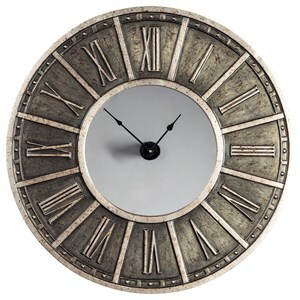 Browse other items in the Clocks collection from Household Furniture in the El Paso & Horizon City, TX area.